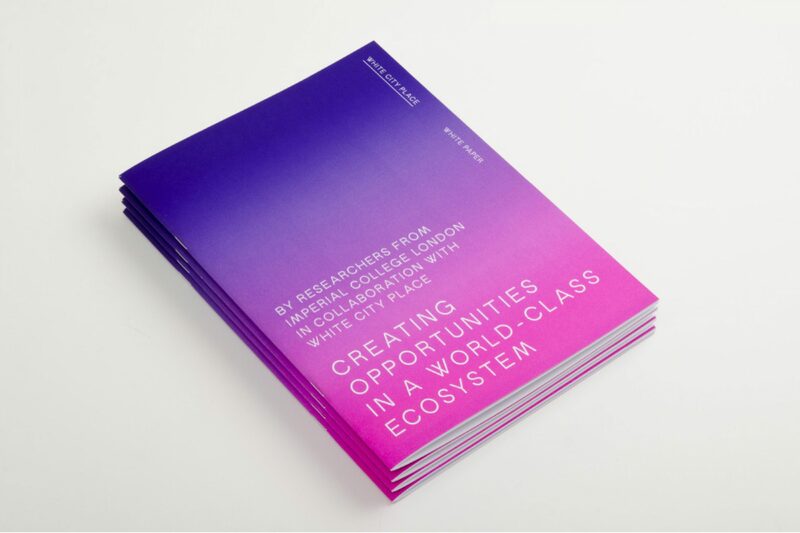 The legacy of White City is seeped in innovation. Throughout history, this area has hosted some of the world’s most enduring institutions. This includes the 1908 Olympics and a series of International Exhibitions showcasing innovations in science and technology. Today, this legacy lives on. 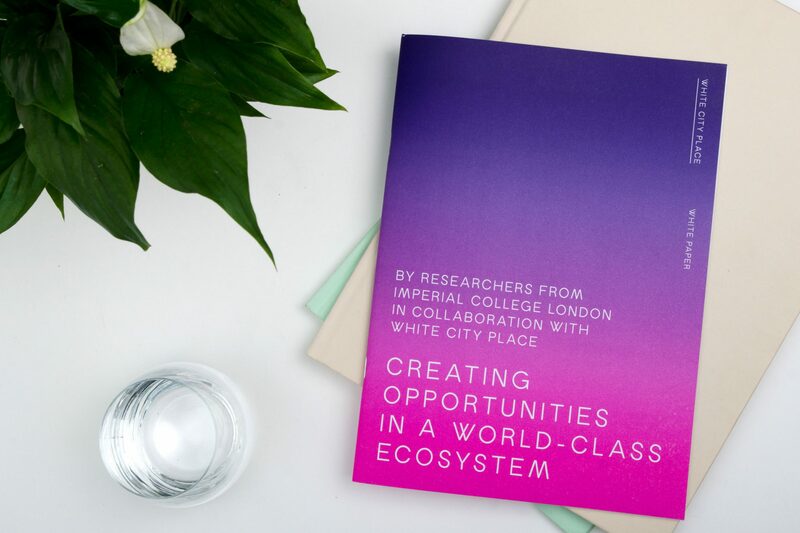 A new paper by researchers at Imperial College London, and spearheaded by Vice President (Innovation) David Gann, explores why White City is becoming London’s new innovation district.